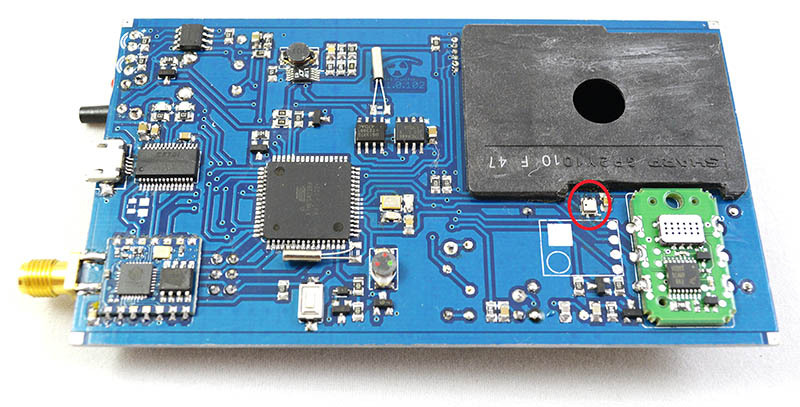 I tried, but there was no way to properly solder the BME280 tiny sensor using the soldering iron alone. After destroying one sensor and almost damaging the PCB, it was clear I needed a hot air station for my work on the uRADMonitor-D project. I opted for the 858D, also reviewed on Dave’s EEVBlog. It’s my first time using a hot air station and the BME280 is really a very small package, but had no issues getting it right from the first try. I’ll probably also get some smaller air nozzles, but I already love the small form factor, low noise, and great features for its very small price. 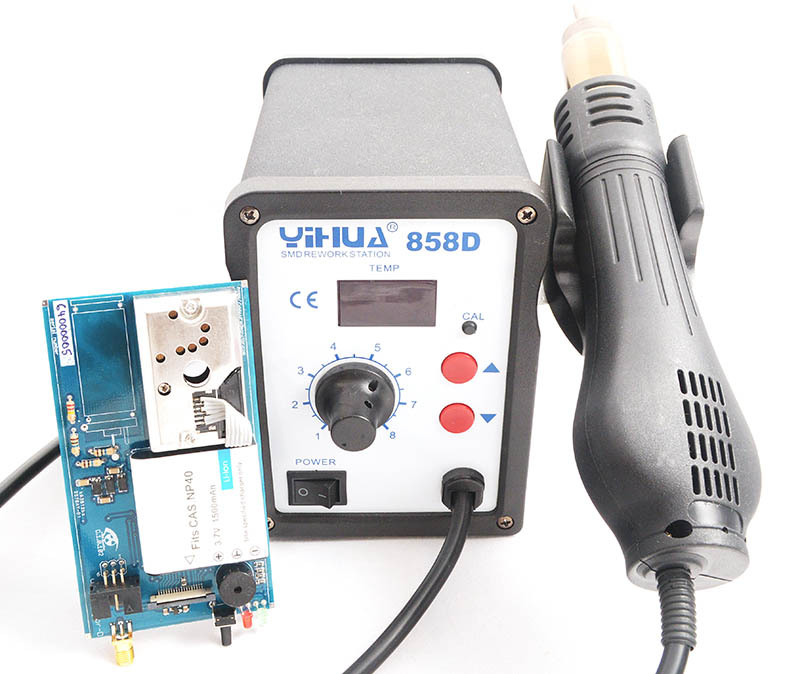 It’s features include: LED display, microcomputer control, warming-up quickly, adjustable air flow and temperature control (allowing soldering of QFP, PLCC, BGA and other temperature-sensitive components).